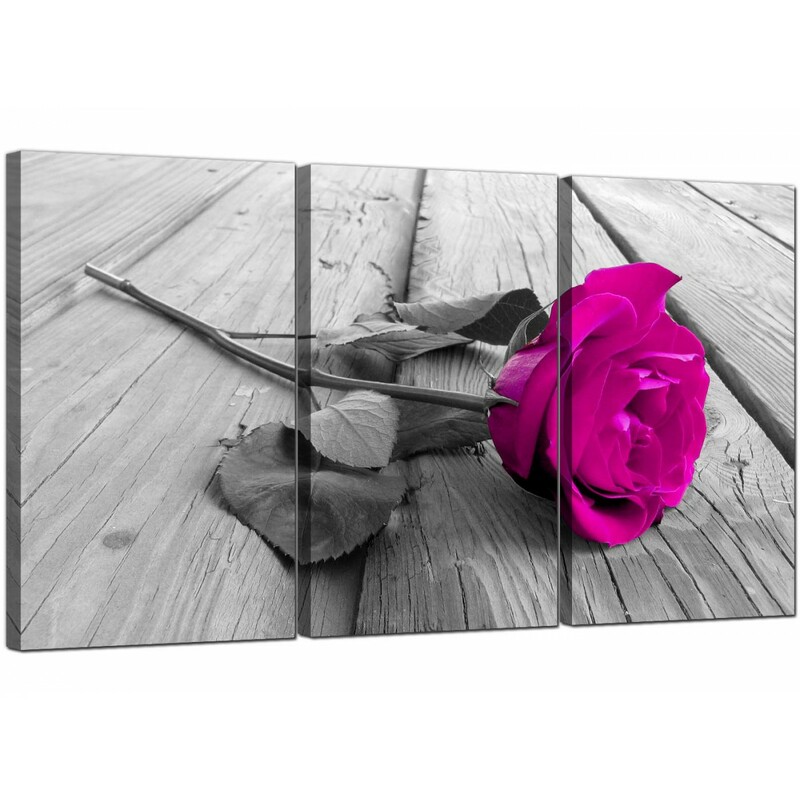 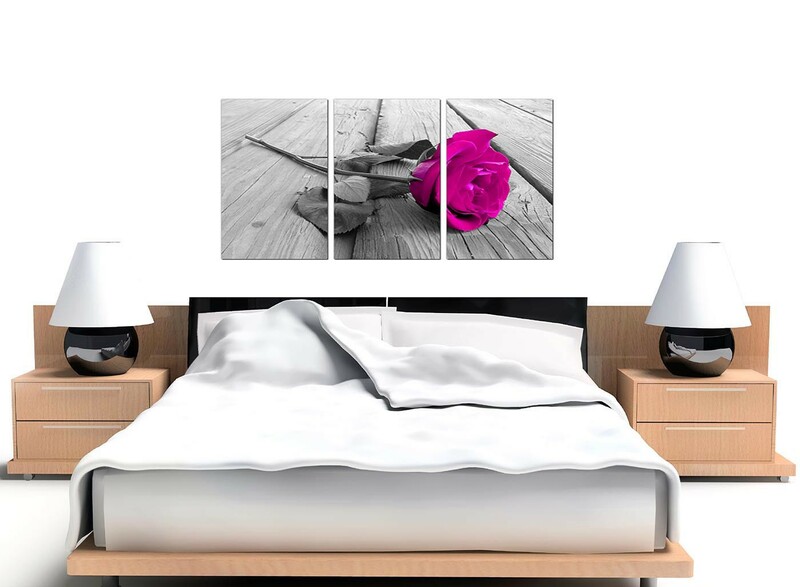 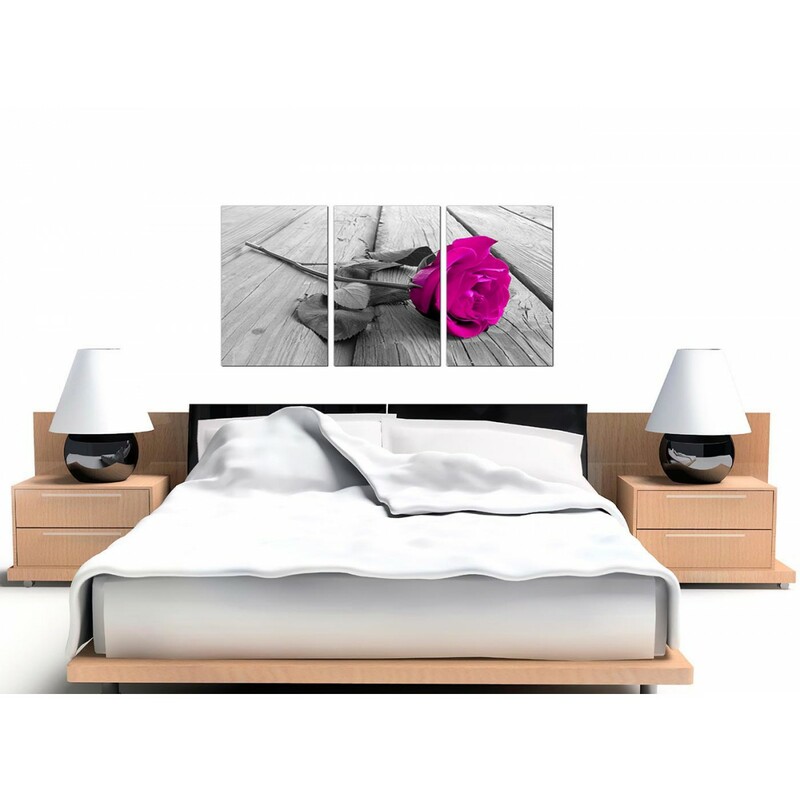 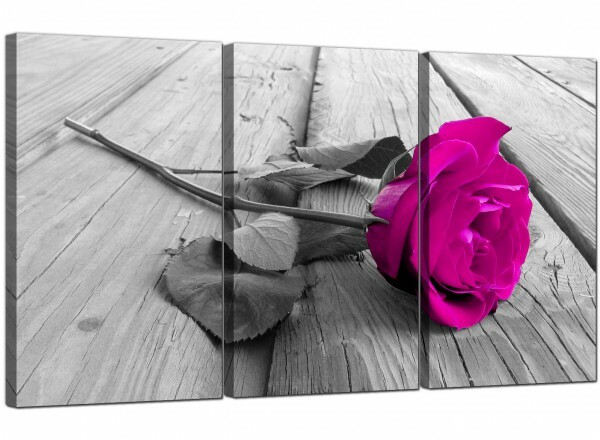 Romantic canvas prints of a pink flower on a monochrome background. 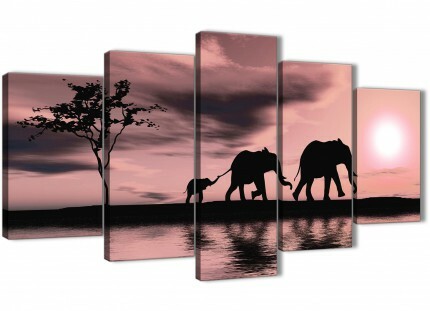 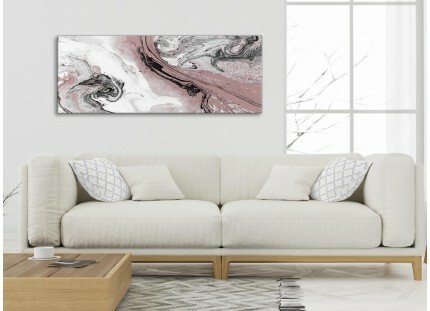 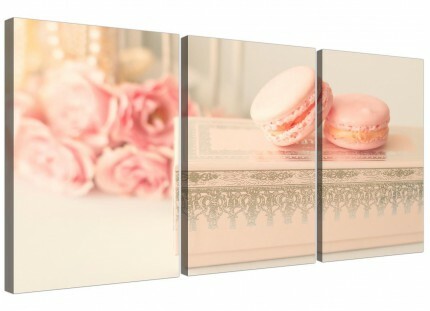 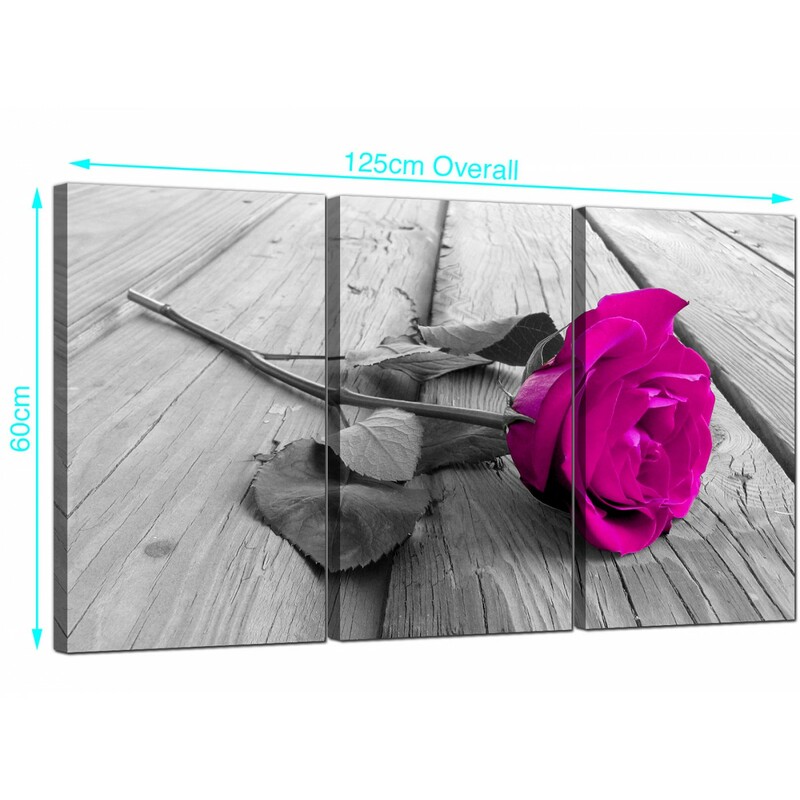 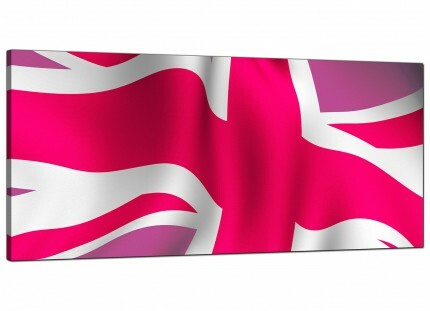 A large pink elegant set of 3 canvas prints. 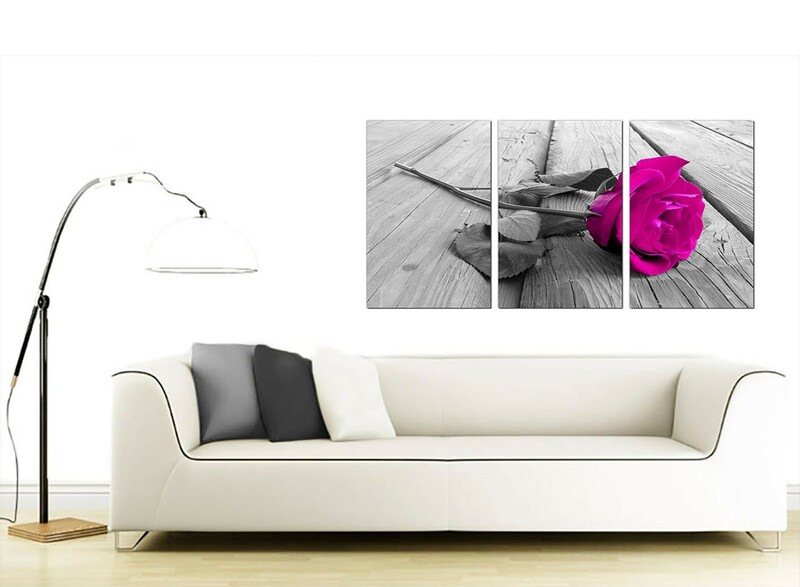 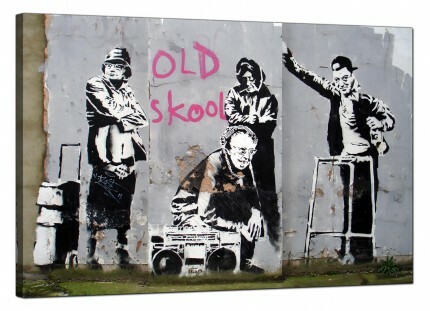 The United Kindom's best loved wall art studio. 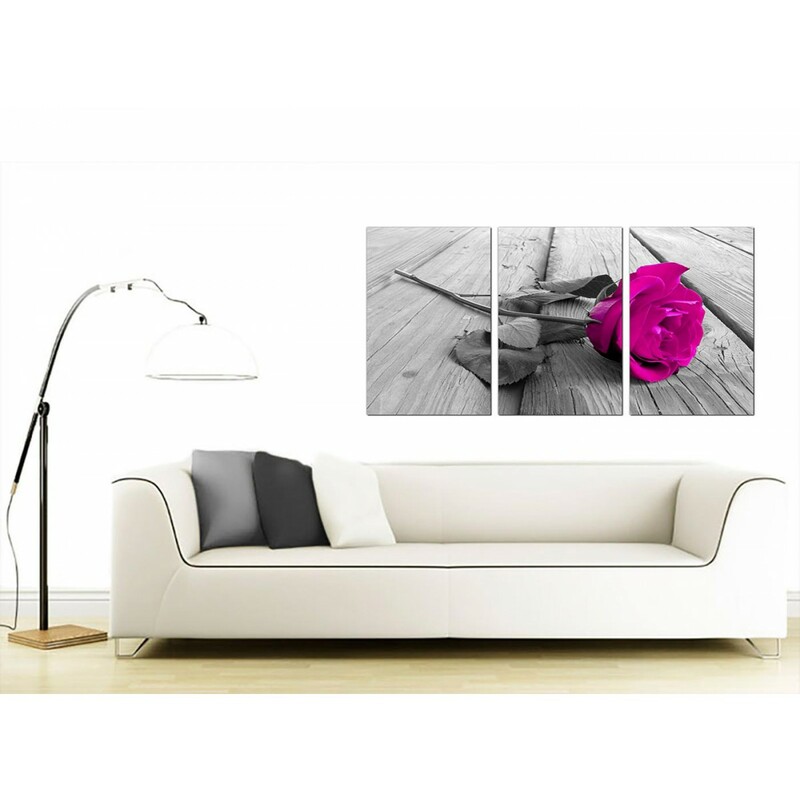 Our Images are made in high quality with with fade resistant inks. 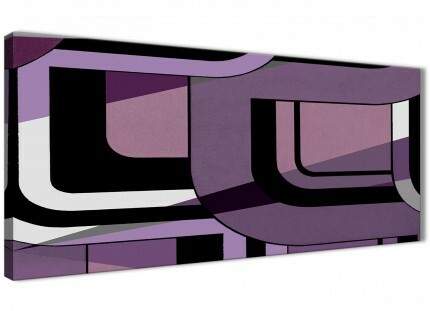 Good width for over your sofa. 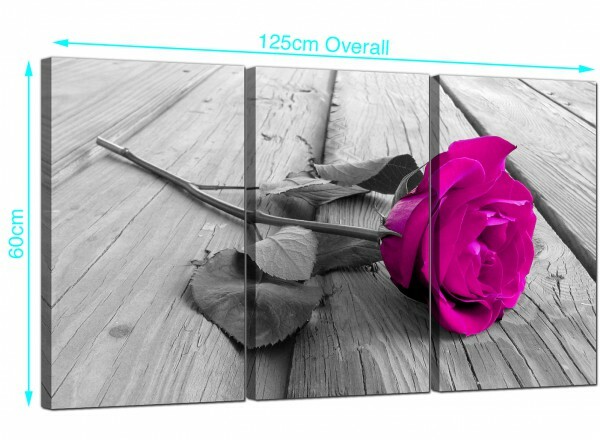 Each of the parts are 16" x 24". 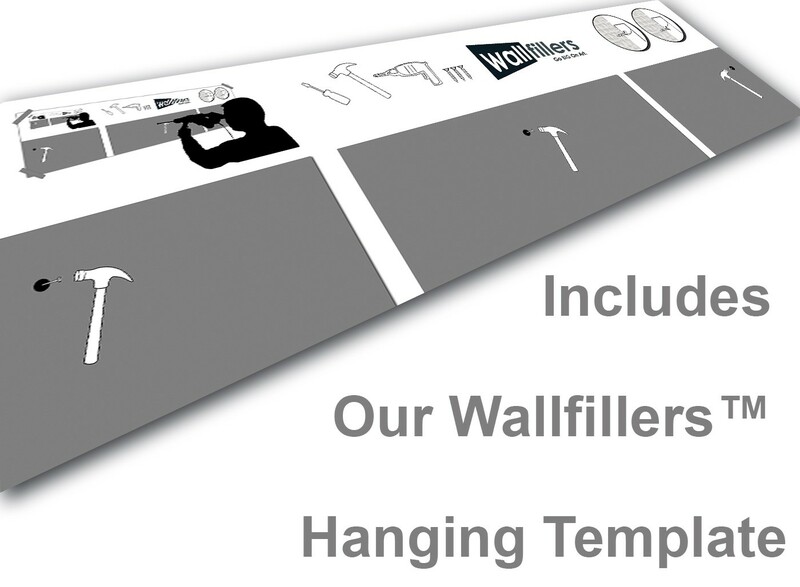 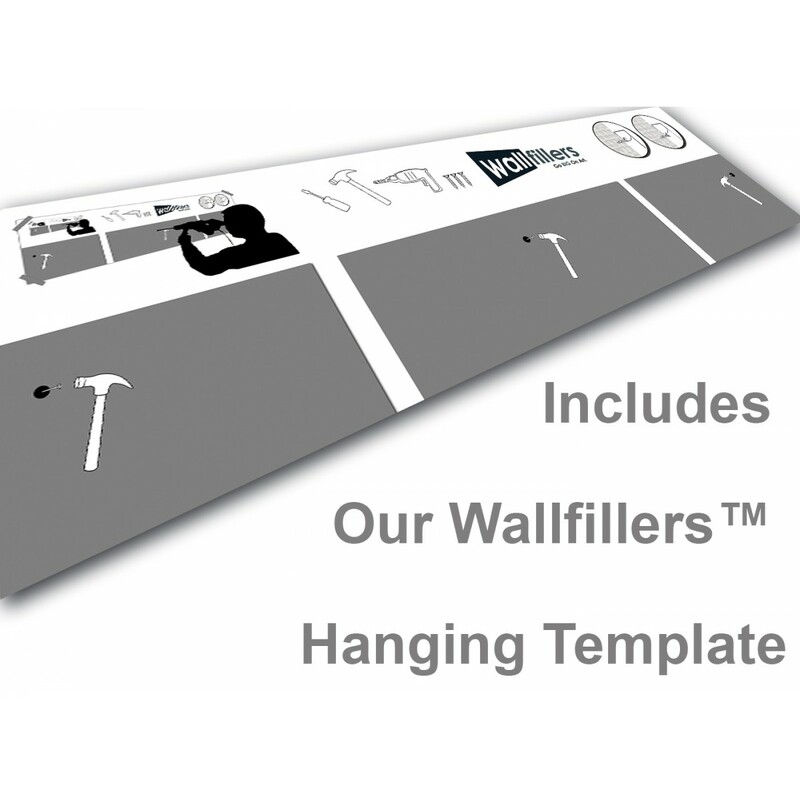 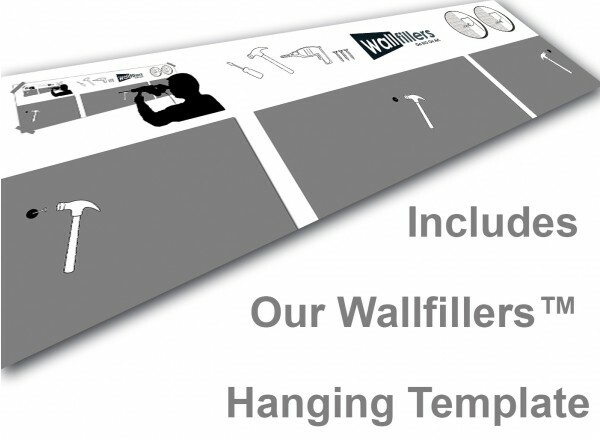 Wallfillers advise a gap of 2.5cm between each part.